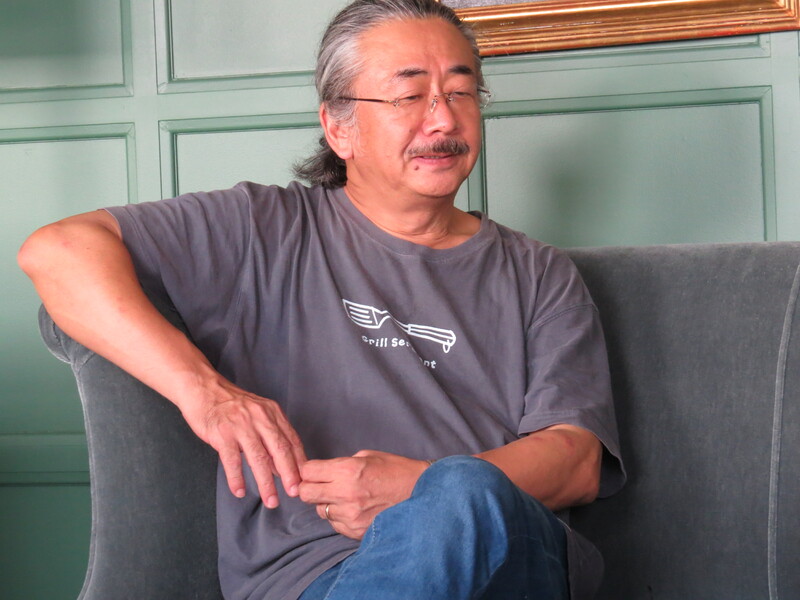 Recently, longtime video game composer Nobuo Uematsu, known most for his long tenure with Final Fantasy, had to cancel a major event with fellow Final Fantasy founding father Hironobu Sakaguchi due to health concerns. Now, Uematsu has announced that he is taking the rest of 2018 off, as a result of his lingering health issues. Uematsu announced his hiatus through his blog and record label Dog Ear Records, citing an unspecified illness and the fatigue of his busy career catching up to him as the motivation for this decision. The composer stated that he can’t mentally or physically perform on the level he wants. He hopes to take the time off to recharge and get his health back on track. To that end, Uematsu has not specified a time frame for his return to music composition and events. He says specifically he’s taking the rest of this year off, but he can’t say for sure he’s coming back in 2019 for obvious reasons. He thanks his fans for patience and understanding and, like anyone would in a similar situation, expresses intent to get back into it once he’s recovered. Uematsu most recently performed at a couple Final Fantasy concerts in Washington D.C., as part of the festivities at the Otakon 2018 anime convention.